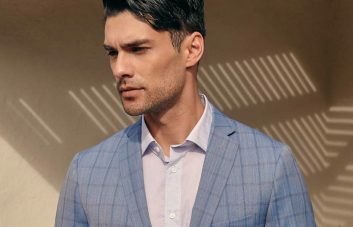 Between slip-ups with your morning coffee or battles with ink stains and wrinkles, looking sharp at all times can be challenging. Here are a few tricks to keep up your sleeve so you always look great. 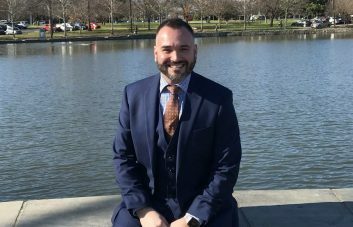 For most men in the office an undershirt worn with a white dress shirt is necessary, but you’ve probably experienced wearing a white undershirt and having it be visible to everyone else. To solve this problem, wear a gray undershirt or t-shirt underneath your dress shirt. Although it isn’t the same color, it more easily matches skin tone and is less visible to your co-workers. Don’t believe us? Give it a try. 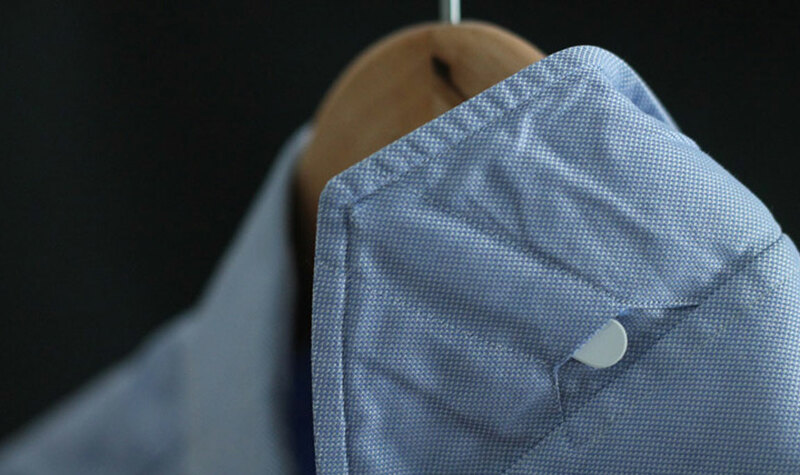 Have you ever noticed those slits on the underside of your dress shirt collars? Well, they serve a very specific and useful purpose. 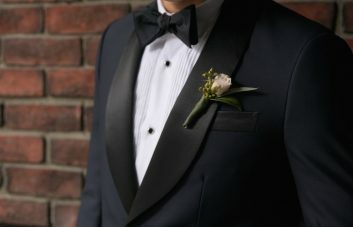 Those slits are for collar stays, which are pointed pieces of thin, flat metal or plastic that slip into the slits to make sure your collar stays stiff, straight and professional. Some dress shirts don’t come with them but you can buy them separately. We recommend metal collar stays for durability. For every dress shirt, there comes a time where one must decide whether or not to keep it or let it go. Sometimes the deciding factor is when the collar is looking a little worse for wear. Whether it’s wrinkles, stains or frays, there is an easy fix to keep your favorite shirt alive. Fold the collar so it lies flat and then cut along the first seam that lies above the uppermost button of your dress shirt. 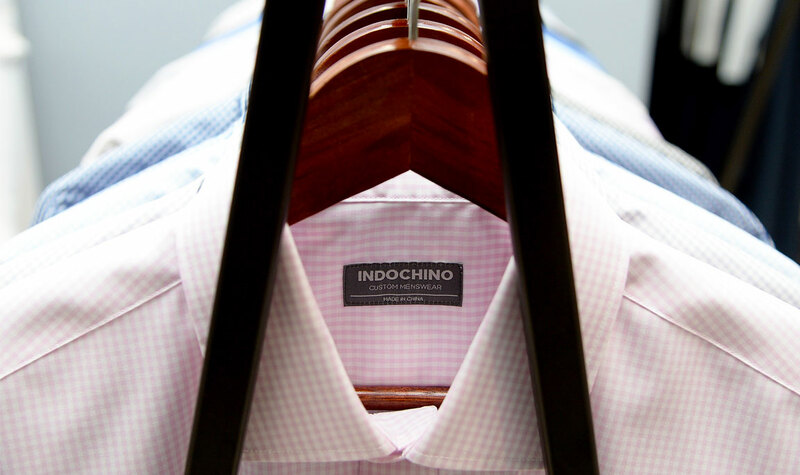 This easy, clean cut will turn your collared shirt into fashion-forward shirt with a mandarin collar. Not sure what that means? Check out our guide to shirt collars. Sadly, once a moth gets to your clothing, there isn’t much you can do. 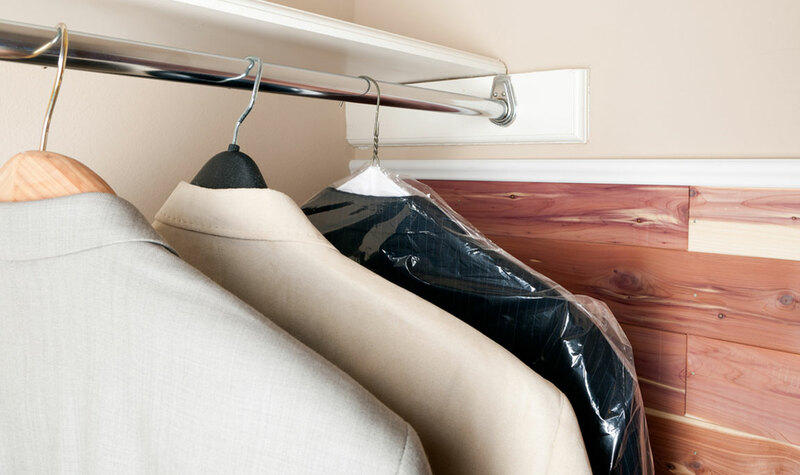 Instead of opting for moth balls, hang your dress shirt up with a cedar hanger, as it will repel moths and absorb moisture and unpleasant odors. Your shirt will also maintain its shape better with a cedar hanger than a wire one. It’s bound to happen: you’ll pick up a ballpoint pen and accidentally swipe it on your shirt, leaving an unsightly trail of ink. But fear not, that ink stain will disappear with a little rubbing alcohol, vinegar and salt. Mix equal parts rubbing alcohol and vinegar in a small bowl and dab the mixture directly on the stain, leaving it on for a minimum of five minutes. Be sure to soak the entire stain with the mixture, then cover the affected area with table salt. Leave the salt for another five minutes or so before gently scrubbing the stain with a clean toothbrush. Rinse everything with hot water until the stain is completely lifted. All that’s left is to throw your shirt in the wash and it will be good as new! There are actually several ways to remove wrinkles when you don’t have an iron handy. Boil water in a metal pot, pour it out, and use the bottom of the hot pot to smooth out the shirt. You can also boil water in a kettle and hold your shirt about above the steam to get rid of any creases (this is the same idea as hanging your shirt in the bathroom while you have a hot shower). If you have a dryer handy, you can put the shirt in with an ice cube or a damp cloth or sock and spin it on medium heat for about 15 minutes to get rid of wrinkles. Want more? Here are seven genius style hacks every man should know.